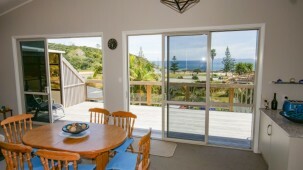 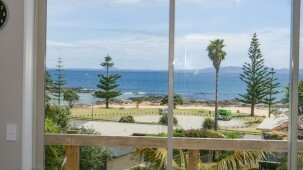 Space, Views & 100m to beach!! 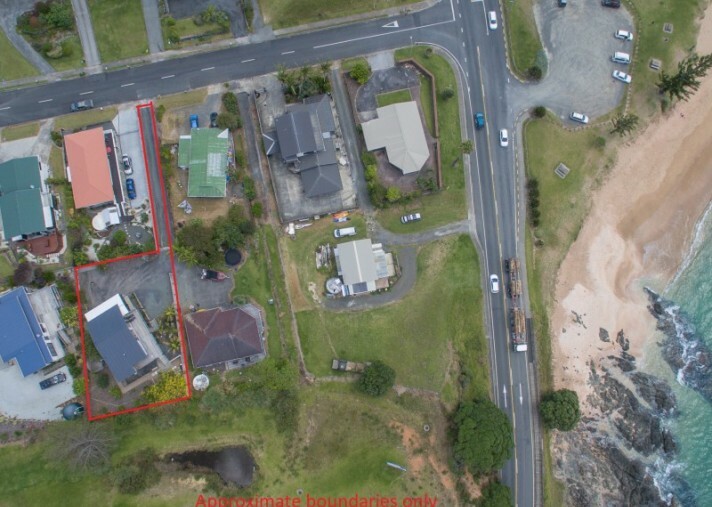 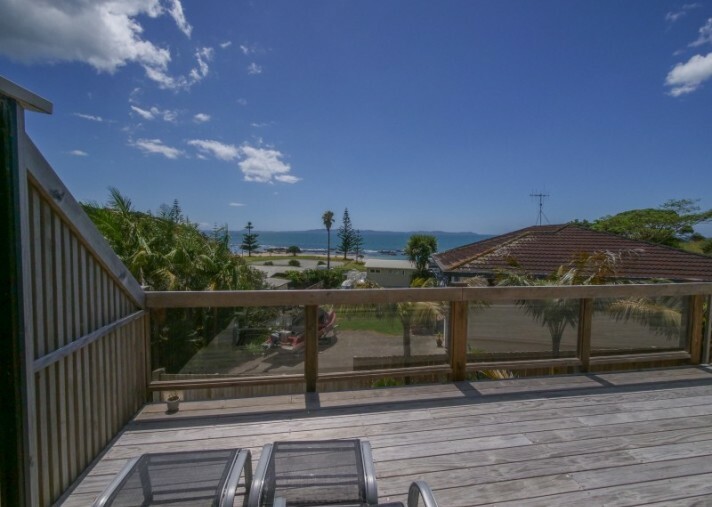 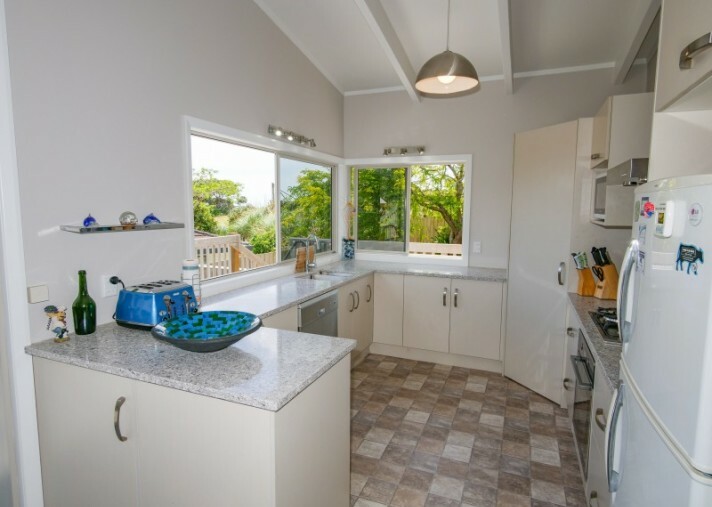 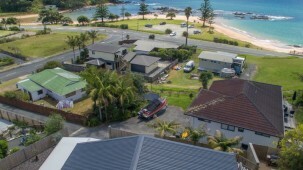 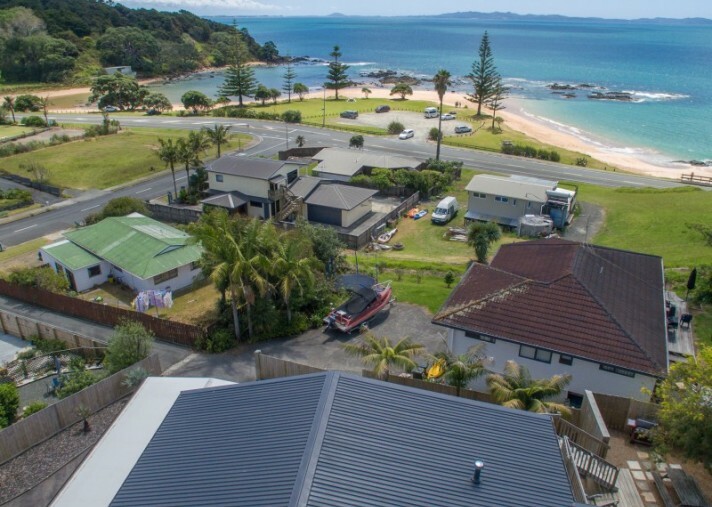 Located in a prime position less than 100m easy walk from Cable Bay beach is this extensively renovated two level beachside home. 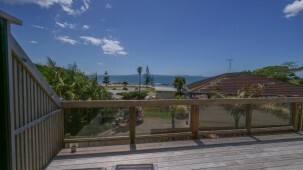 The 3 bedroom, 3 bathroom home enjoys all day sun & outstanding beach & bay views. 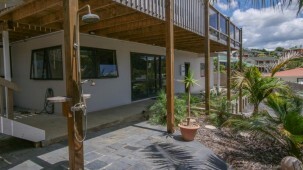 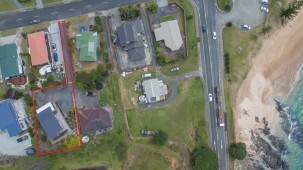 Situated on a 737sqm landscaped section and set back from the road down a long drive; this home is surprisingly peaceful & private for such a prime central location but enjoys the soothing sounds of the ocean. 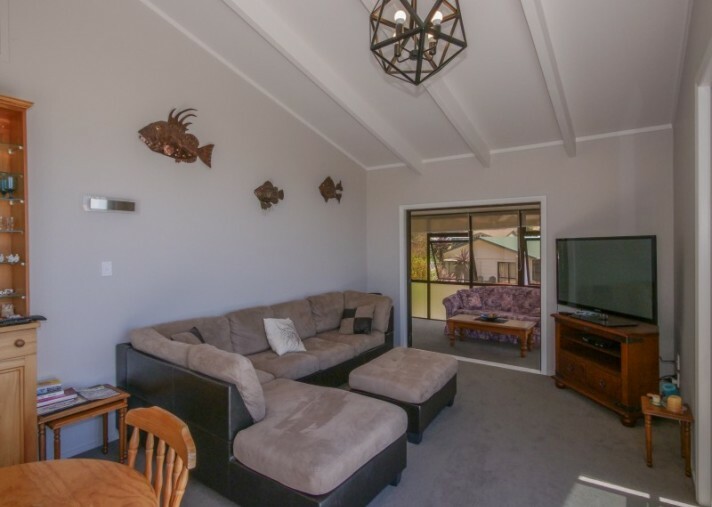 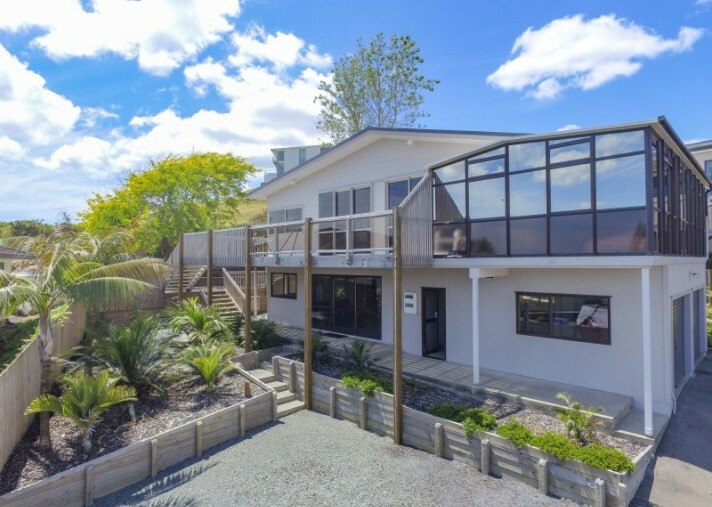 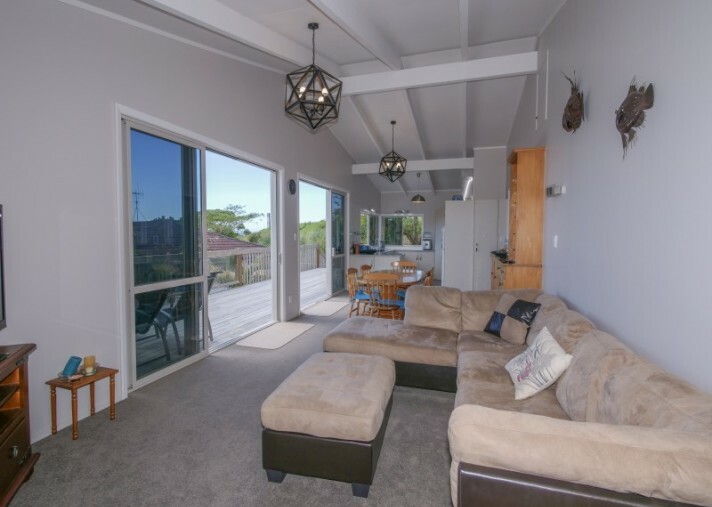 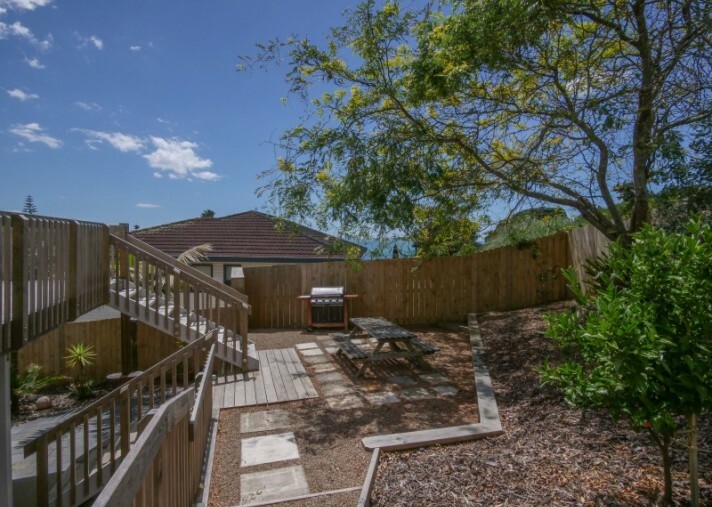 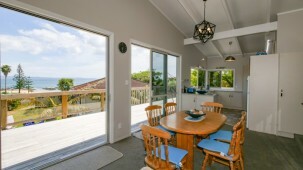 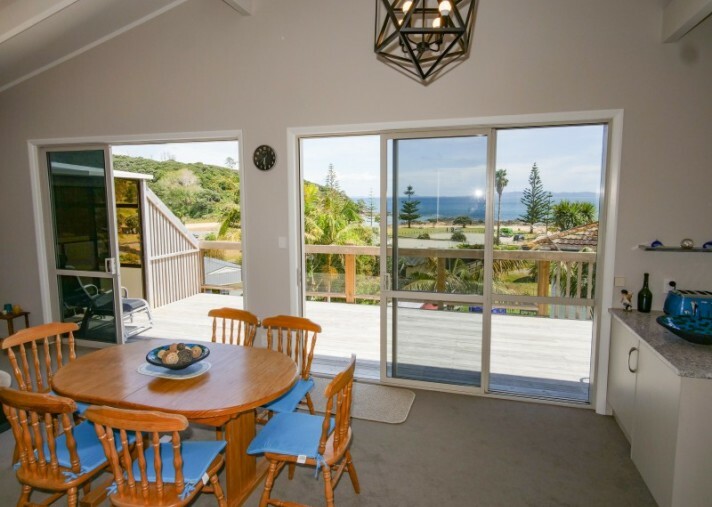 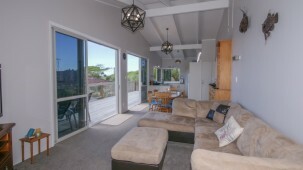 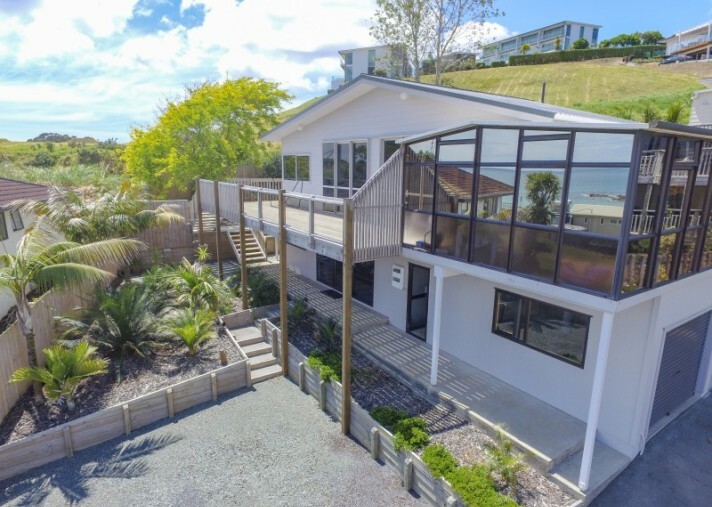 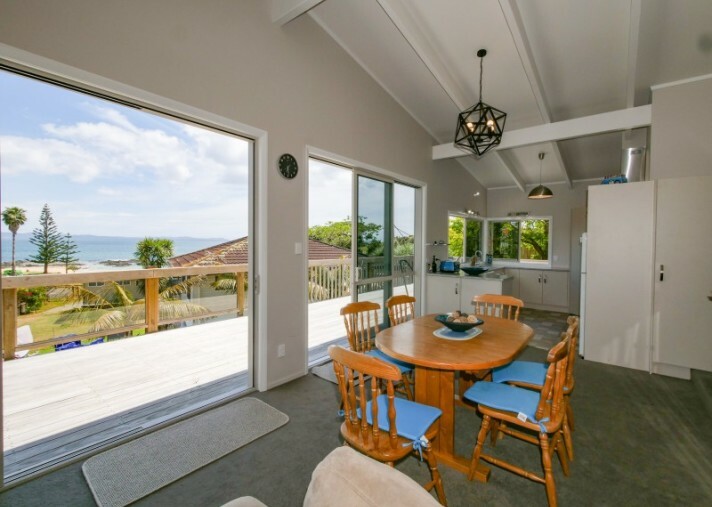 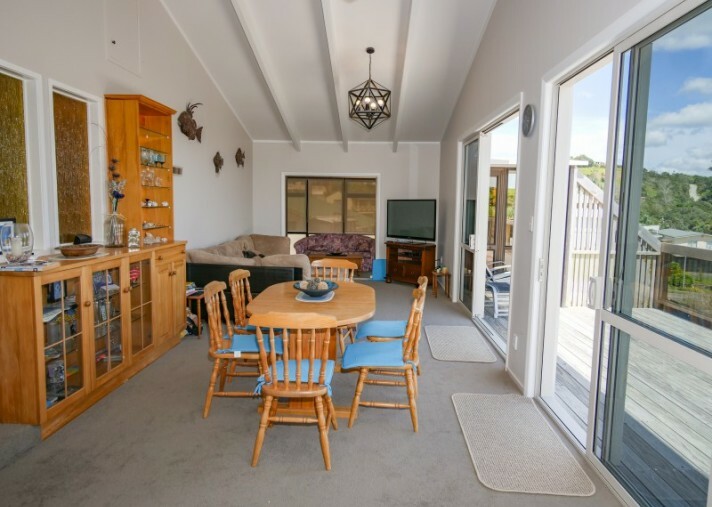 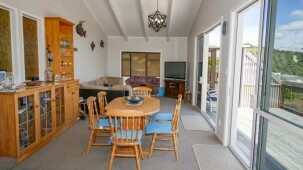 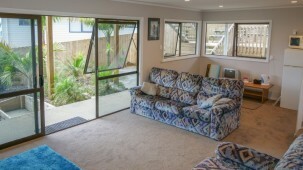 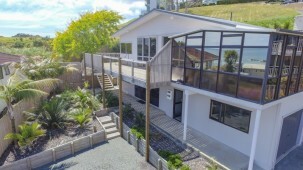 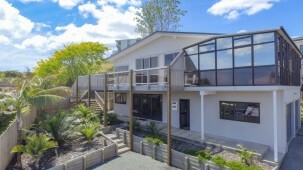 Upstairs is an open plan living area with super wide sliding doors opening to a large sunny wrap around deck that faces out towards the golden sands of Cable Bay beach and to Doubtless Bay. 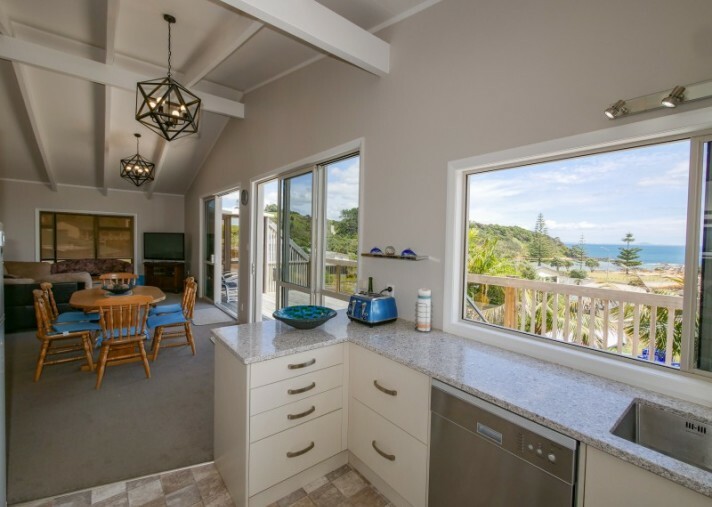 Adjoining the living area is a brand new kitchen which enjoys sublime sea views & offers loads of built in bench & storage space. 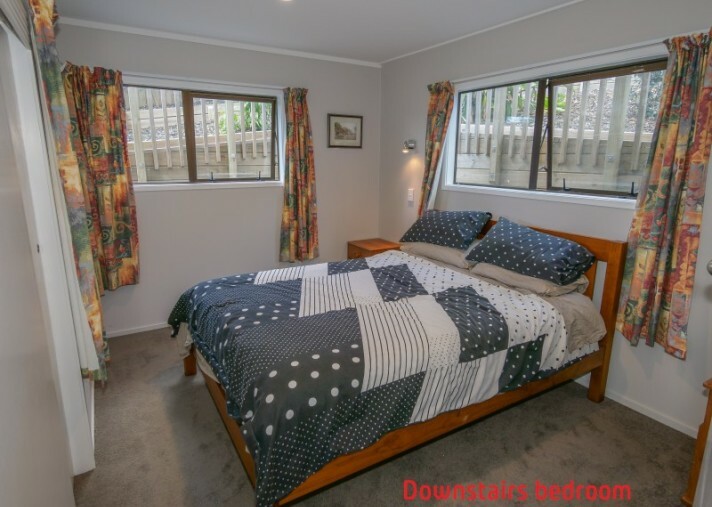 Two double bedrooms (one with ensuite bathroom) are located down short hallways off the rear of the kitchen/living areas that also provide access to the lower level. 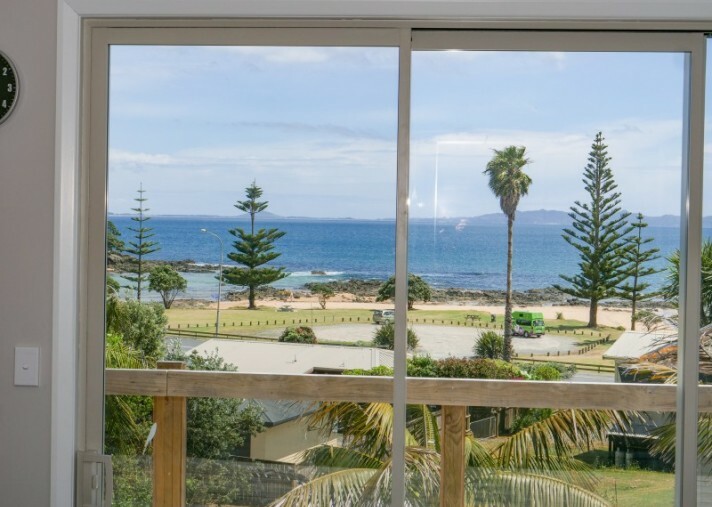 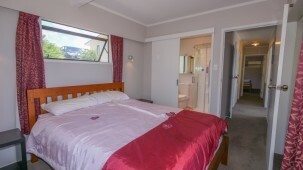 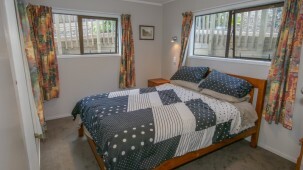 The main bedroom with ensuite (on the eastern side of the home) opens onto the deck and also enjoys lovely sea & beach views. 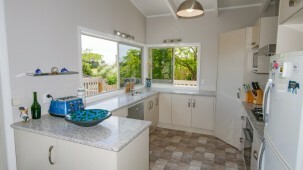 The second bathroom is also located on the upper level. 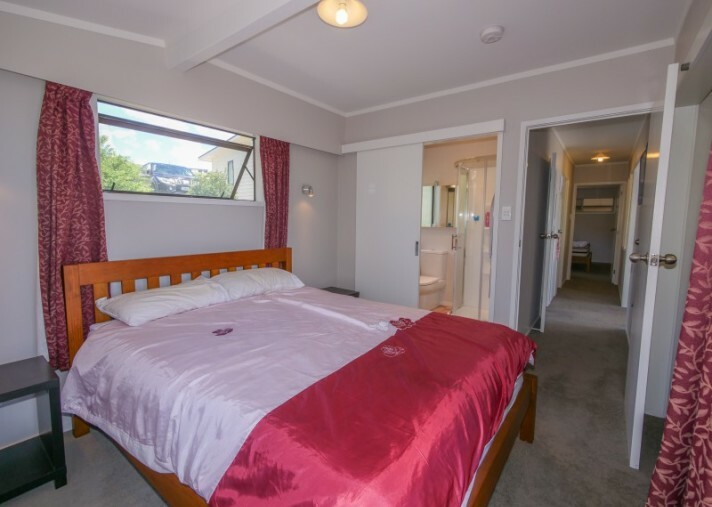 A spacious conservatory style room is positioned at the western end of the upper level and includes a double bed for extra quests as the home is currently set up as an easy living holiday home. 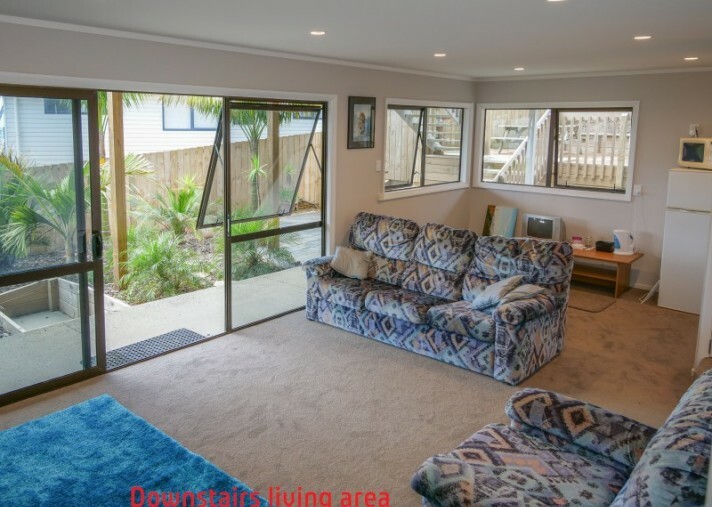 On the lower level there is a spacious second living area, third bedroom, modern bathroom, utility/laundry room and internal access to a double under house garage. 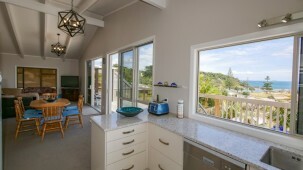 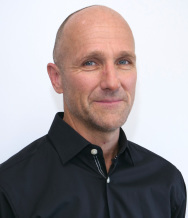 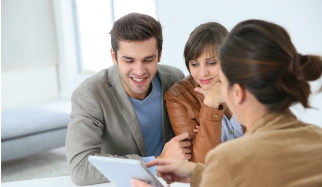 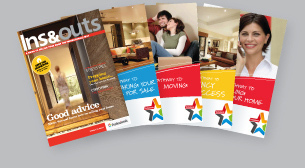 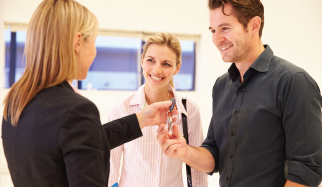 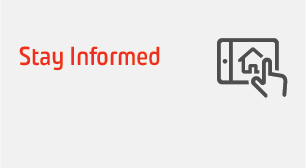 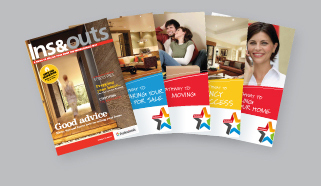 All interior spaces have been comprehensively renovated, refreshed and modernised. 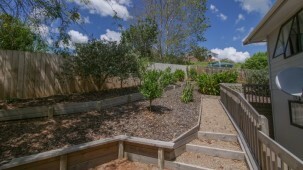 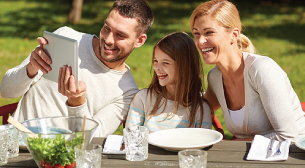 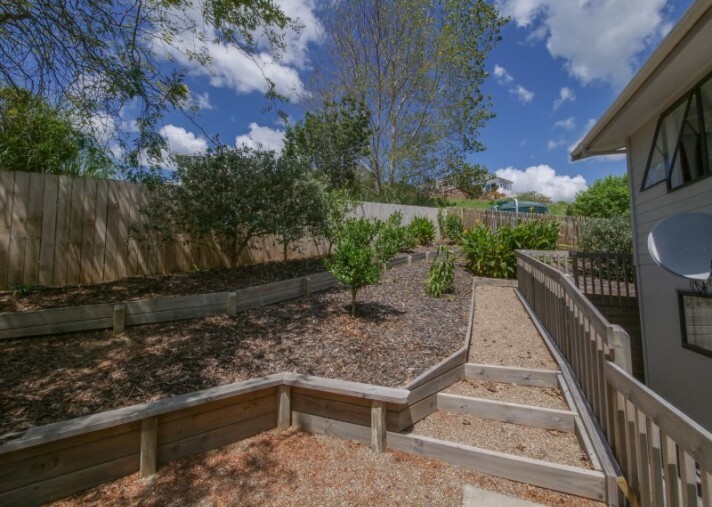 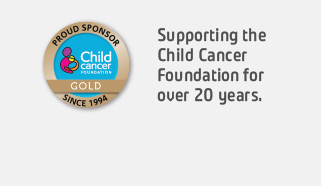 The grounds are easy care and have been fully landscaped with a number of new retaining walls, pathways and fencing. 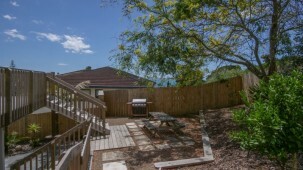 A lovely shaded BBQ area has been created under a large tree and is accessible from both levels of the home. 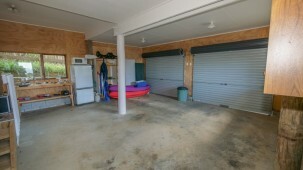 There is plenty of paved space for parking with special hoses and drainage installed for boat wash down. 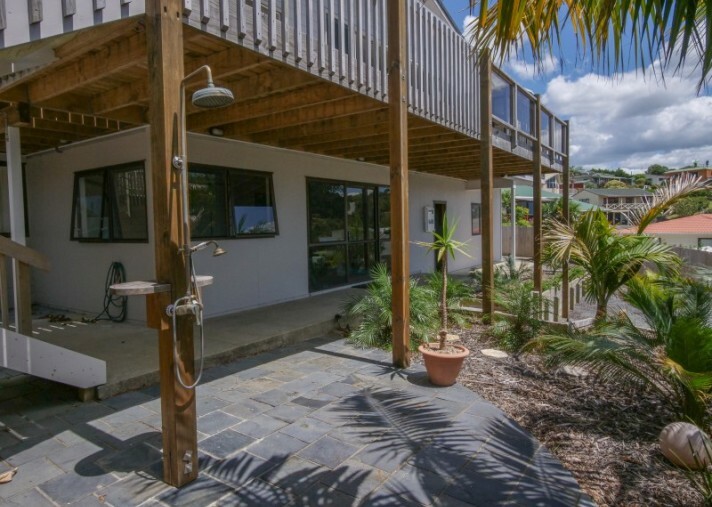 There is also an outdoor shower for washing off the sand after a day at the beach. 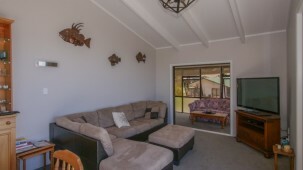 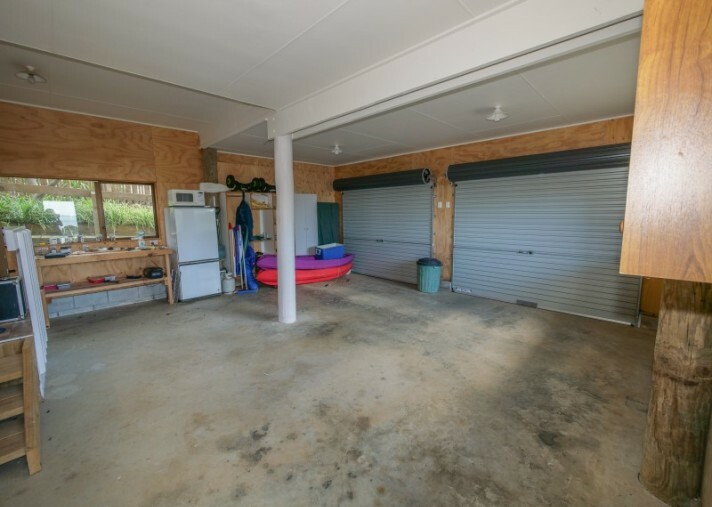 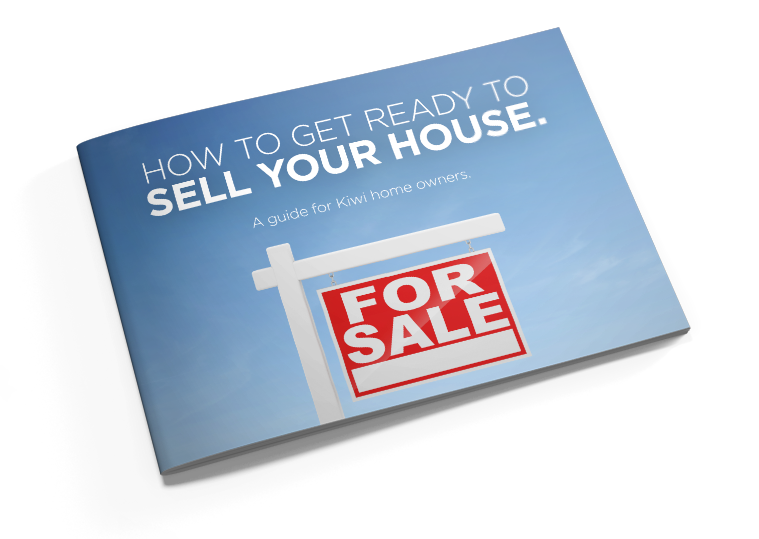 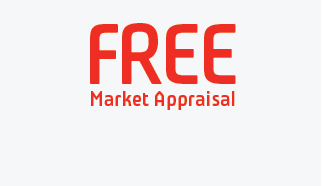 This property has many extras and is absolutely one to viewing.